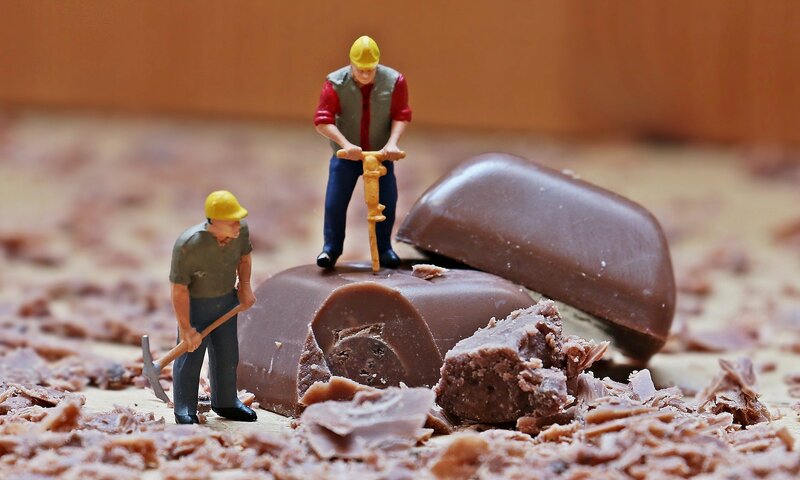 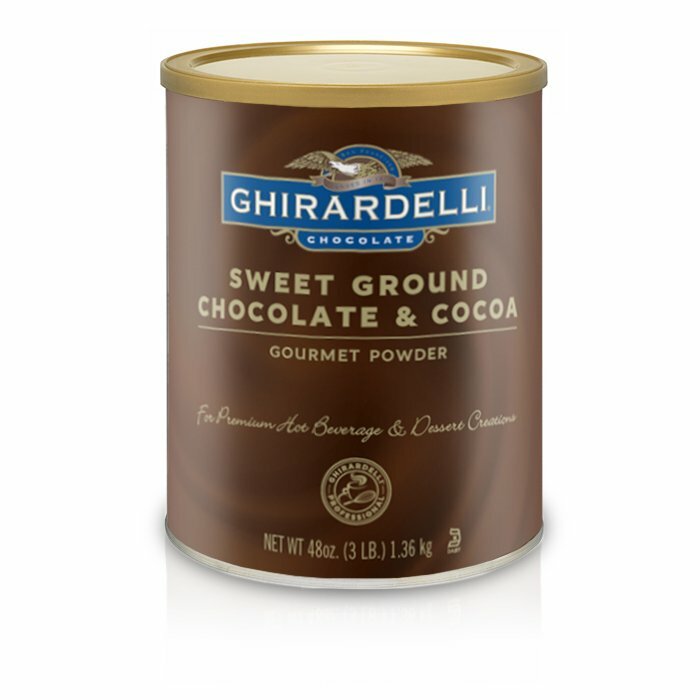 Memorable chocolate experiences start with the addition of Ghirardelli Sweet Ground Chocolate in a can. 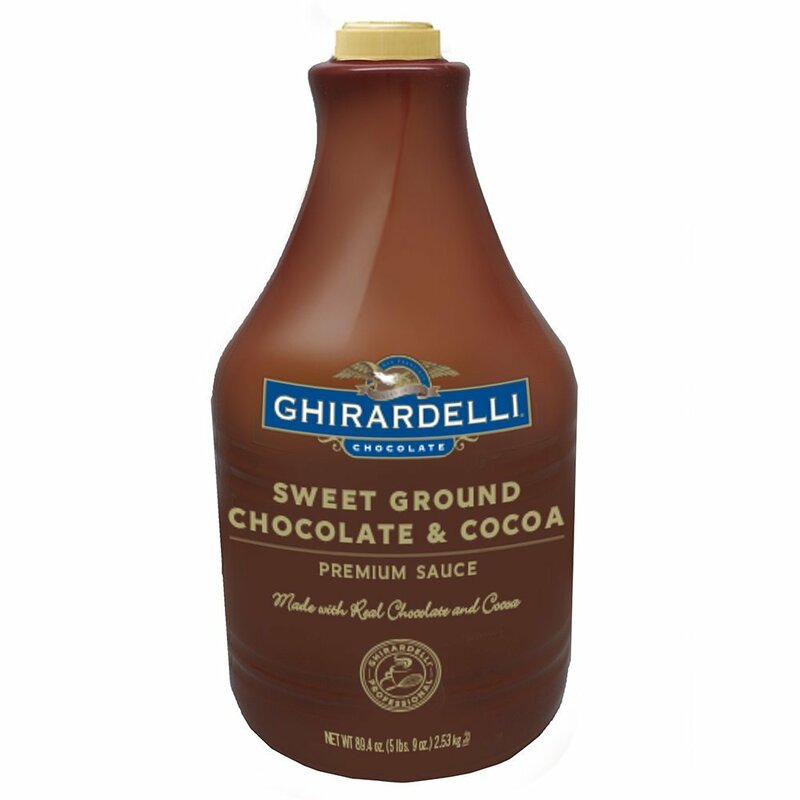 This popular ground chocolate is Dutch process alkalized for superior flavor, color and texture. 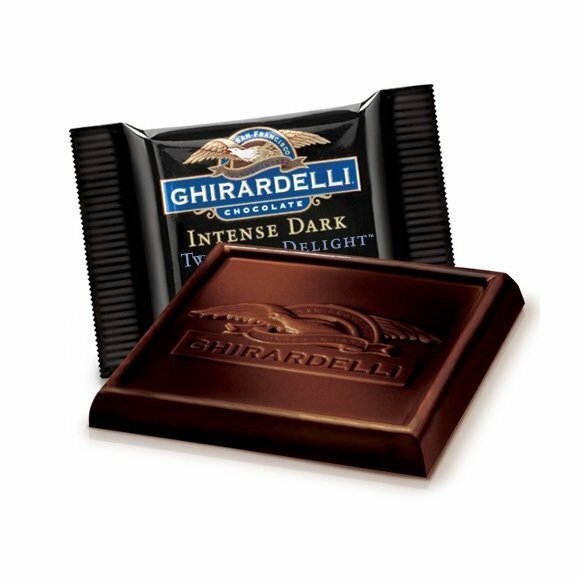 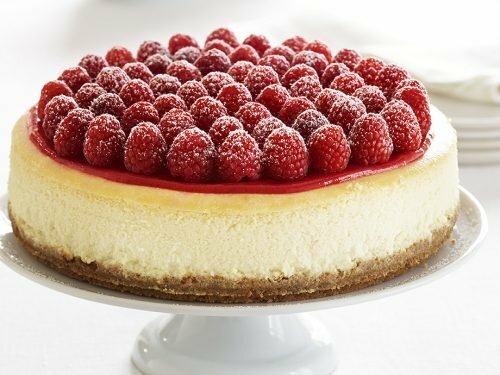 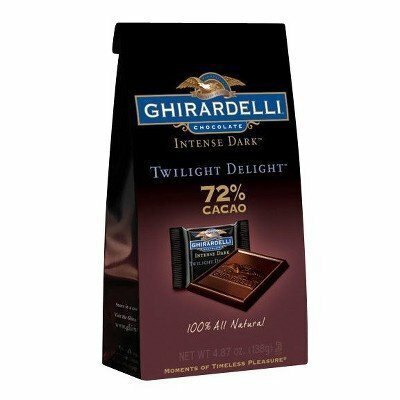 Made the all-natural way with quality chocolate, sugar and real vanilla, the intensity of this deep, rich chocolate is much appreciated by chocolate aficionados. 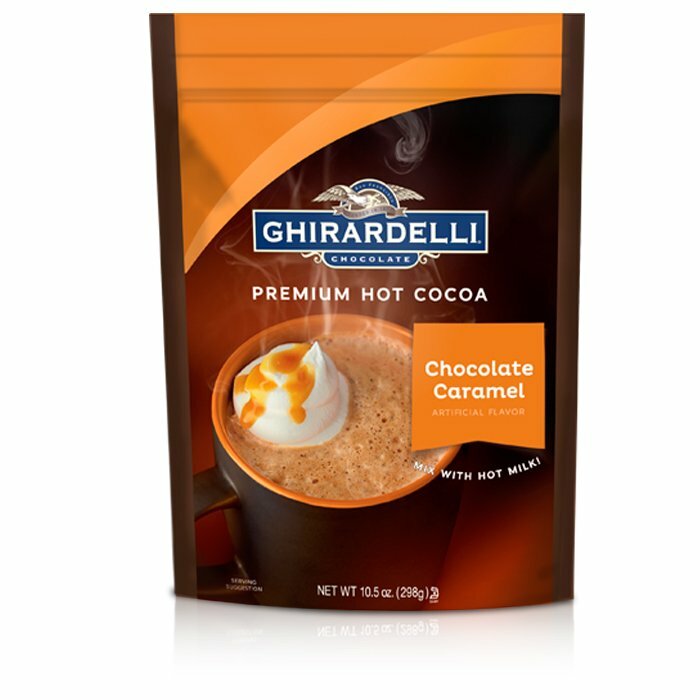 Use it to make the ultimate hot chocolate or for chocolate-inspired baked goods and desserts.